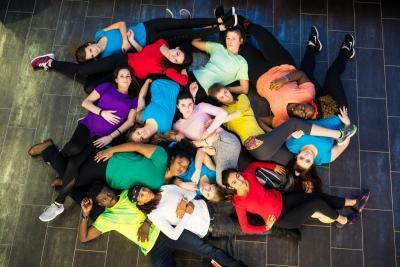 Wilson's modern dance ensemble, Orchesis, will present its annual spring performance on Friday and Saturday, April 6 and 7, in Laird Hall. Performances will be held at 7 p.m. on Friday and Saturday, with a Saturday matinee at 2 p.m. The performances, which are open to the public, will feature dances choreographed by Wilson faculty, students, alumnae and guest artists, including New York City choreographer Teresa Fellion. Tickets are available at the door and prices are $10 for general admission and $3 for students with I.D. and seniors. Children under 12 get in free.